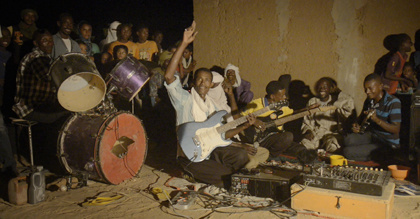 Films at WOMEX? Yes, we are doing it again! 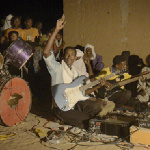 The renowned Film Screenings include new releases - portraying music, movements and history from across the globe, plus a new addition in the form of the carefully curated WOMEX Film Library. Join us on our journey into the world of music film documentaries and visit the website for more information about the Film Programme.